Dalston? Clapham? What about Brixton? It’s 1999. 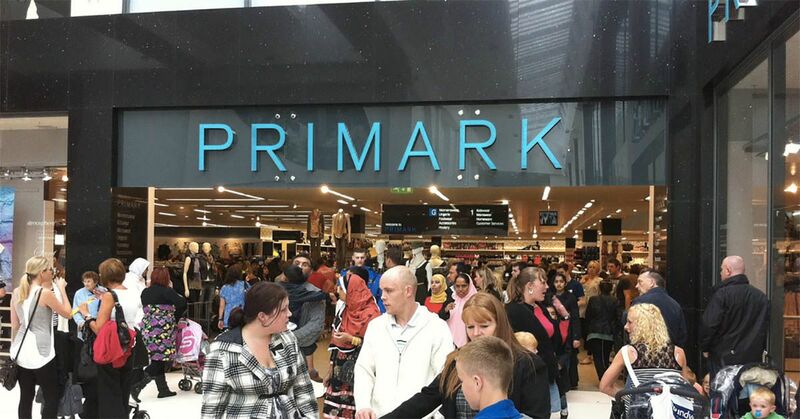 London is on the brink of mass gentrification. Camden hadn’t yet risen and died, and people still didn’t dare step foot in east London. 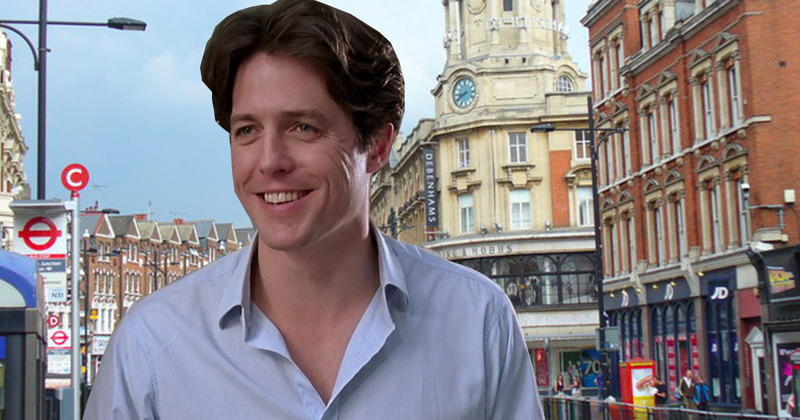 In the words of its director Richard Curtis, Notting Hill’s very premise is about a “very normal person going out with an unbelievably famous person and how that impinges on their lives.” Hugh Grant was the London Everyman, and Julia Roberts was the massive star. Curtis chose Notting Hill because he lived there, describing it as a “melting pot” – and at the time it was. 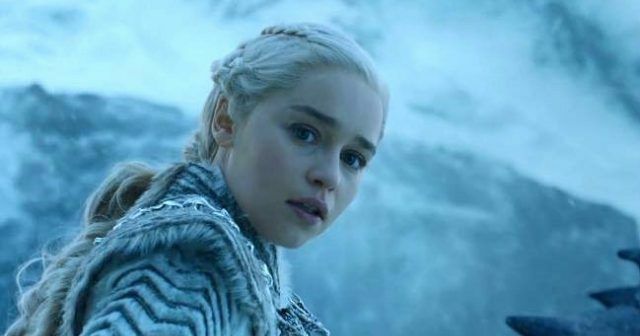 In 2016 London, though, you wouldn’t make the rent to live out west if you own a niche travel bookshop and have a bad habit of downselling customers who happen to be famous American actresses. Also, it’s a bit boring. A lot has changed: the film helped to bump up the price of the area, and drove its people east. BUT whether it’s in the Borough of Kensington or Tower Hamlets, somewhere there will always be a girl standing in front of a boy asking him to love her. 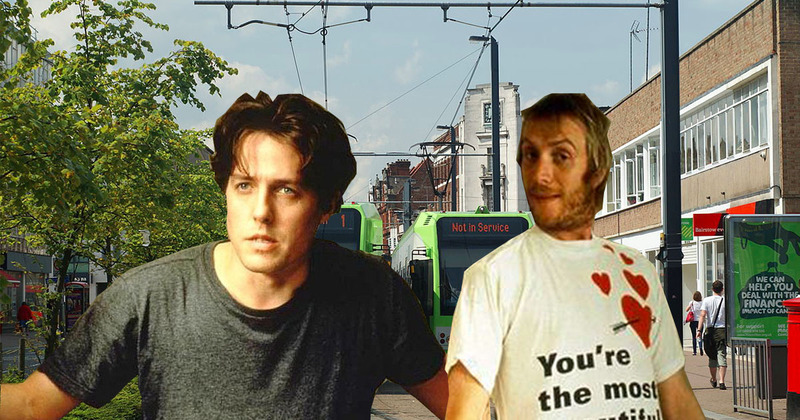 If they were ever to remake Notting Hill. which they obviously should, these are the parts of London i could be set in. London Fields was actually billed as “the new Notting Hill” a couple of years back, so it’s a convincing contender. The problem is that areas of the moment only retain the title for a heartbeat before prices go up and the creatives are driven out. The travel book shop would sit perfectly on Broadway Market, perfect for a generation who are more passionate about food trends than any of the antiques on Portobello Road. There are big Georgian terraced houses with multicolour doors. It’s the perfect place for Anna Scott to stay forever. On the downside, there happens to be a blackly comic murder mystery book called “London Fields”, written by Martin Amis and set in the area. A film of the same name was made last year, but the director sued its producers and it was pulled from festivals around the world. 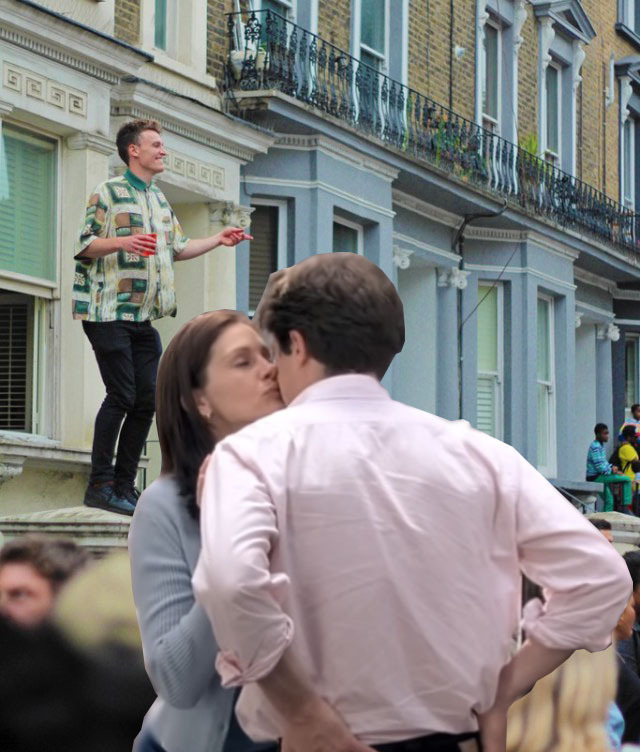 Somehow it doesn’t actually feature in the film, but you can’t say more than a few sentences about Notting Hill without mentioning the Carnival. Brixton has similar beginnings: a large Caribbean population and a lot of energy. It now also has its own carnival (Brixton Splash). Will Thacker would take Anna Scott on a date to the Ritzy and they’d drink wine and watch all her movies on a lazy Sunday afternoon. Right after the film was made, Will Thacker’s house was put on the market for £1.3million. But today the average price of a terraced house in Notting Hill is around £3million, which kind of rules out home ownership. Renting a house with your weird mate Spike isn’t cheap either. It averages about £2,150 a month, which would price Will straight out today. The rent would go up on his bookshop and it would now have been replaced by a cafe with a misleading and strangely minimalistic name like Snaps & Rye . With unemployment, he wouldn’t be able to afford a £4 cold pressed organic orange juice to spill all over Julia Roberts in the first place. 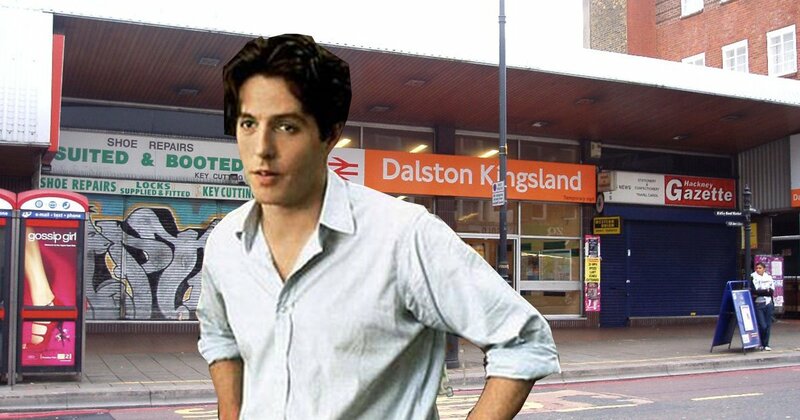 It’s safe to say that Notting Hill wouldn’t be set in Notting Hill any more. Hugh Grant’s housemate Spike would be in Passing Clouds every other night. Every morning in Dalston looks like the aftermath of Notting Hill Carnival anyway, with canisters all the way down Kingsland Road. 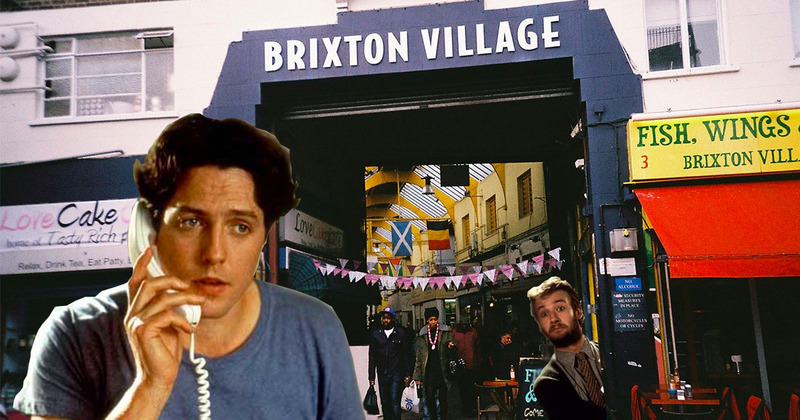 So Dalston lines up quite nicely – Will would live just off “the strip”. He’d buy his crisp shirts at Beyond Retro. His best mates Max and Bella would have a nicer flat by the canal in the Haggerston Riviera or up in posh Stoke Newington. In the original film Anna and Will go on a date to a Japanese restaurant. Today they’d go to Voodoo Ray’s or get Vietnamese. Dreams of working at Horse and Hound would drag Will to a greener sounding place like Finsbury Park, despite the fact there aren’t actually any horses there, unless you count the ones riot police ride after an Arsenal game. It’s a nice budget option: a balance of culture and pubbing, sort of like Notting Hill once was. 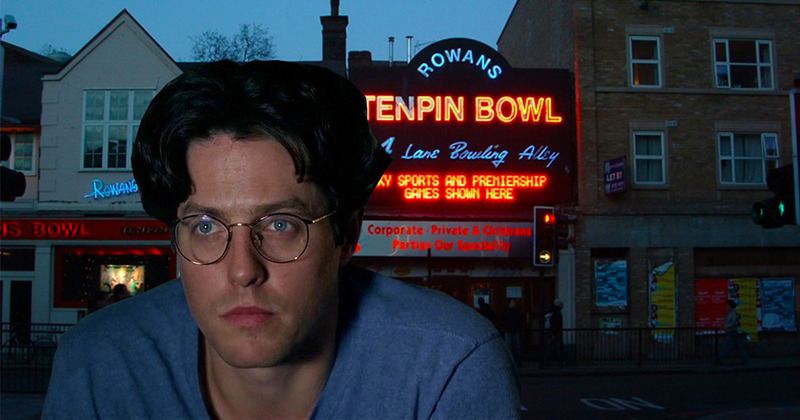 They’d go bowling at Rowans and Hugh Grant’s character would probably fall over, spill his slush puppy, apologise and still get a strike. If you really squint, Finsbury Park itself looks like a bit like the gardens Will and Anna sneak into, though admittedly it’s a push. Clapham is the place where all of the fresh graduates who move to London go. 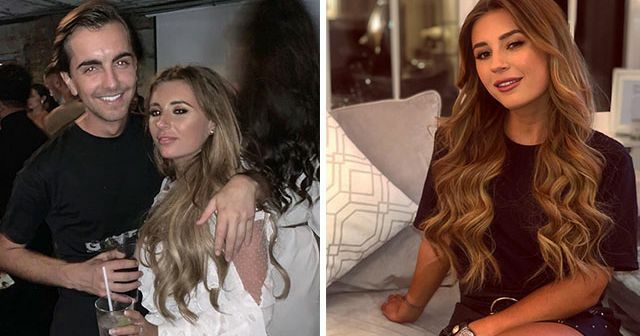 They come here to live a sheltered life inside their own bubble and go to Infernos every night – even if Anna Scott wouldn’t step foot on its sticky floor. It’s the dream for a man like Will, who probably studied English somewhere like Bristol. 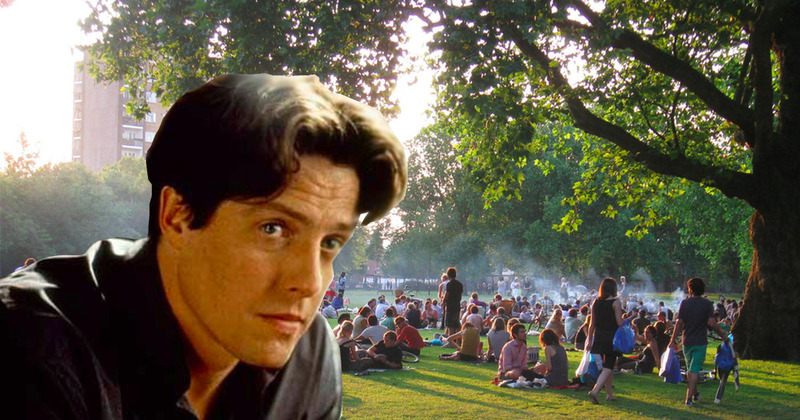 Unfortunately Clapham Common doesn’t have a gate or a fence, so there’s nothing for Hugh Grant to slip on and make a bumbling Englishman of himself though. Why not? Croydon is apparently getting cool now. Some say it’s even going to be the next Peckham. Everyone from down there is mostly normal. Will would live in the nice part, probably somewhere like Sanderstead because it’s quaint just like him. 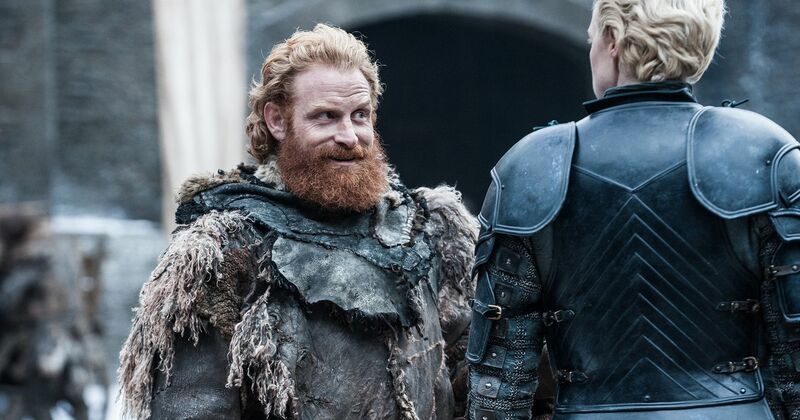 At the end of their first date they’d take a wrong turn and end up in Thornton Heath, but they’d laugh about it afterwards at Will’s bookshop off George Street.